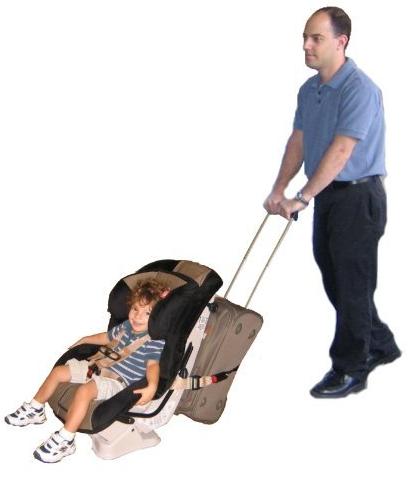 Traveling Toddler Airport Transporter Only $13.99 PLUS FREE Shipping With Prime! You are here: Home / Great Deals / Amazon Deals / Traveling Toddler Airport Transporter Only $13.99 PLUS FREE Shipping With Prime! skip that expense with this Traveling Toddler Airport Transporter for Only $13.99 PLUS FREE Shipping With Prime! It allows you to strap your toddler to your push luggage quickly so you can easily move gate to gate with ease. Make sure to sign up for your FREE 30 Day trial of Amazon Prime for the free shipping on this offer!